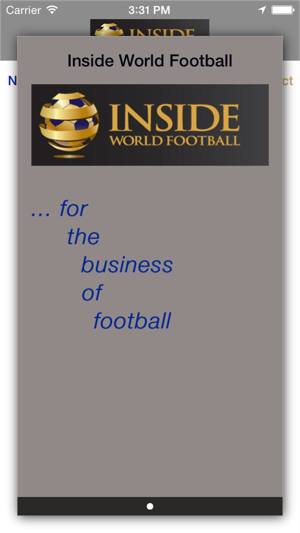 Inside World Football : for the business of football. Drawing data from the well established website www.insideworldfootbll.com which provides daily football business news. 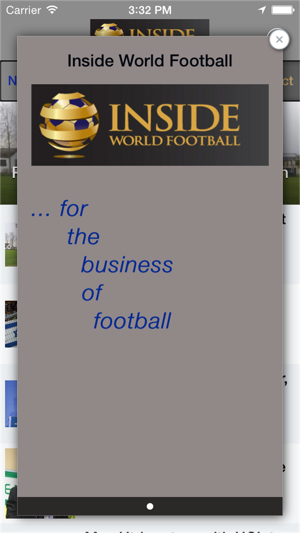 The app will have RSS news feeds from the website plus facebook and twitter feeds. 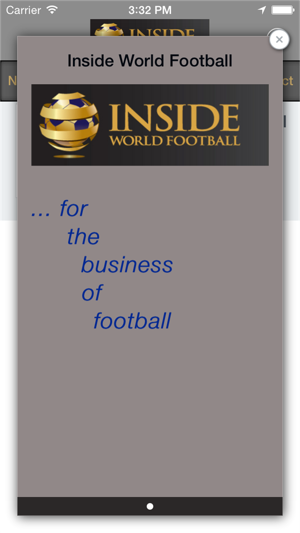 Other functionality includes contact form/Email contact & football results from across the world. 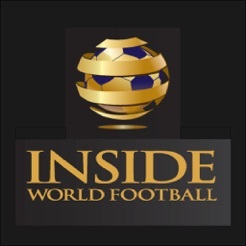 Future developments will include video interviews as placed on insideworldfootball's youtube channel and also streaming of selected international matches.